PRICE ISN’T EVERYTHING. 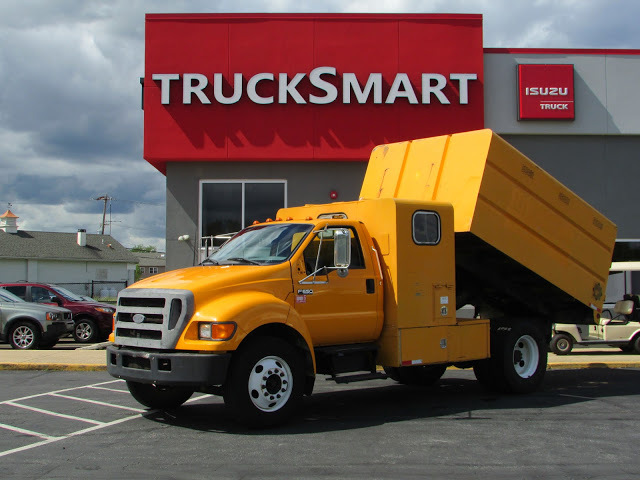 WHY RECONDITIONING YOUR NEXT USED COMMERCIAL TRUCK PURCHASE MAY BE WORTH THE MONEY. While most of us hunt for the best deal, sometimes being willing to spend a little more initially pays for itself in the end. 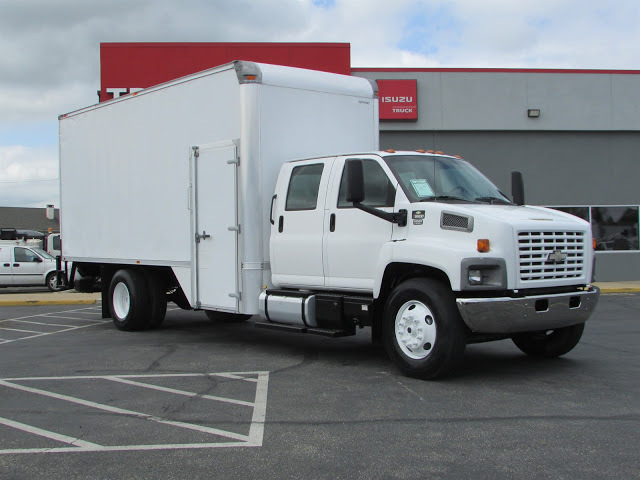 Your commercial truck is often a rolling billboard for your business. 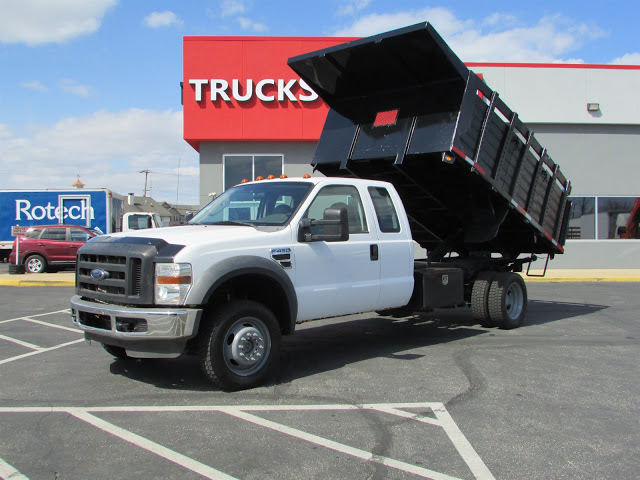 Your budget, unfortunately may not allow you to buy that shiny new truck. Buying to fit your budget means sometimes you are buying something five, ten or more years old. It may be mechanically sound, but even the best cared for work truck is going to have some signs of external wear at that point. Some have more than just a little. Pulling up to a potential customer in a dinged, shabby, rusty truck won’t present the first impression you are looking for, no matter how well it runs. 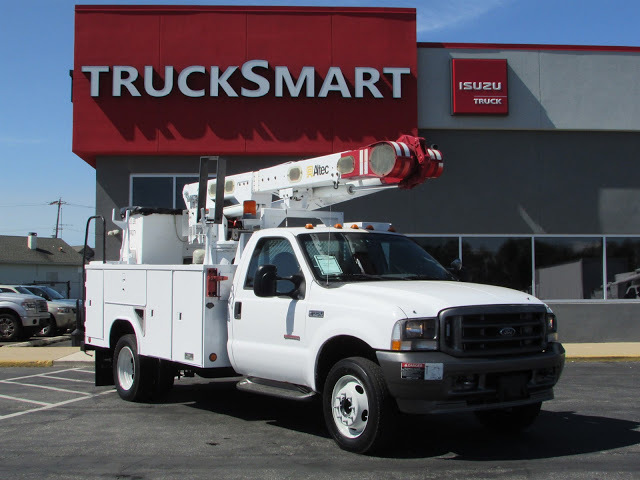 We at TruckSmart Isuzu recondition our pre-owned trucks to make you feel proud when you roll up to your next customer. Your potential customers get the first impression you want and deserve. One that matches the talent you have. It gives you one more advantage in getting your next job in this competitive marketplace. Here are a few examples of trucks we have reconditioned. The transformations run from mild to dramatic.